Built c 1870. The courthouse was burned down in 1923 on the same night the Maam post office was raided. In 1925 the courthouse was reconstructed to its original state. 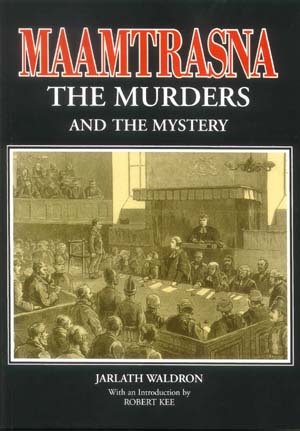 The Maamtrasna murder trials were held there under judge Sheerin, the courthouse closed after 150 years in November 2004.